These Are the Days is the autobiographical tale lights are focused right of an inspired and uniquely Australian creative force. It all starts with the songs: how they got written, where and why they got written, and why they still get played. 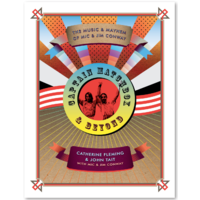 And it’s about the people - in the various line-ups of the various bands, the people in the studio, and in the audience at the countless shows. And it's about when Weddings, Parties, Anything first called it a day back in 1998 and Mick quickly realizing there was no good night to go into. What we are thankfully left then is the simple recognition there are always songs that need to be written, shows that need to be played and stories that need to be told. Yes, it’s about the stories. 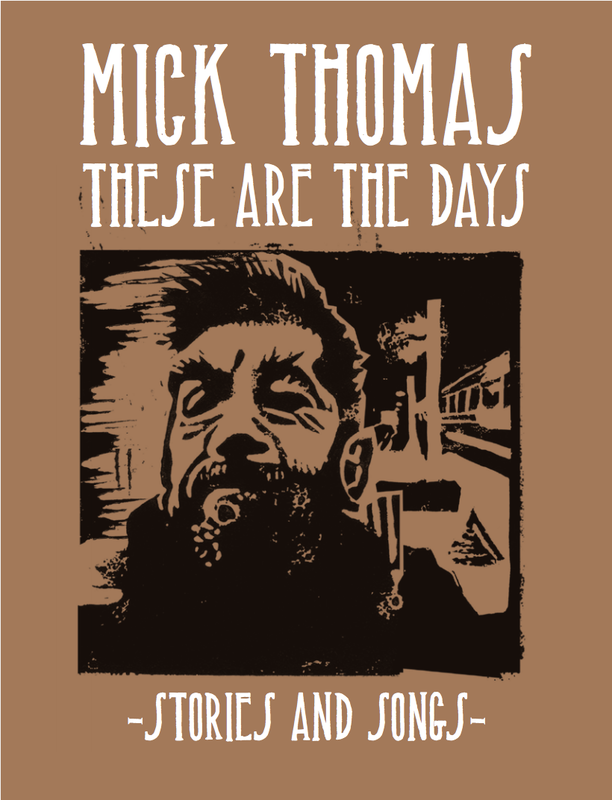 The book comprises 31 chapters, each of which is a Mick Thomas song title. 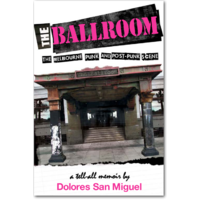 Each chapter includes a short story about the song and the chord chart for the song. 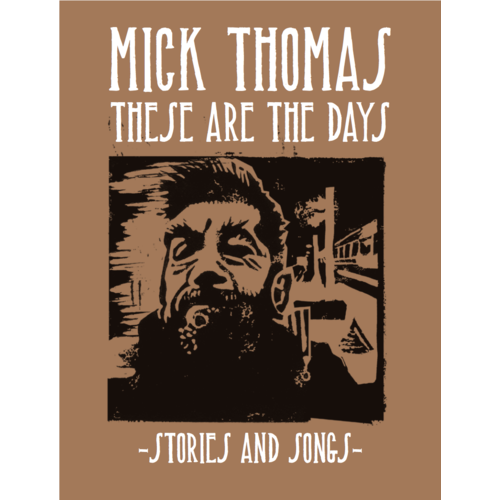 The companion album to this book, These Are The Songs, released by Liberation Music, is available in record stores and from mickthomas.com. Mick was born in the Latrobe Valley and spent his childhood travelling Victoria with an itinerant SEC family. 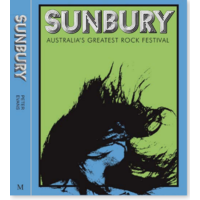 By his early twenties he was living in Melbourne playing in bands ultimately forming the Weddings, Parties Anything group which disbanded in 1998. He is currently defying gravity with Squeezebox Wally and the Roving Commission and when not lugging his sorry arse down the highway is a card carrying member of the Old Fathers of Northcote Society. Like most guitarists his age he is looking for a lighter amplifier.